What: It’s a 2 day unconference! A participant-driven meeting featuring lightning talks in the mornings, breakout sessions in the afternoons, with coffee, tea and snacks provided. Lightning talks are brief presentations which are typically 5-10 minutes in length on topics related to library technologies. Breakout sessions are an opportunity to bring participants together in an ad hoc fashion for a short, yet sustained period of problem solving, software development and fun.  Who: A diverse and open community of library developers and non-developers engaging in effective, collaborative problem-solving through technology regardless of their department or background. Cost: $30, please click here to register for this event. Code of Conduct: As a Code4Lib event, we adhere to the Code4Lib Code of Conduct, which seeks to provide a welcoming, harassment-free environment. Please see the Code of Conduct for further details or check out their past events here. 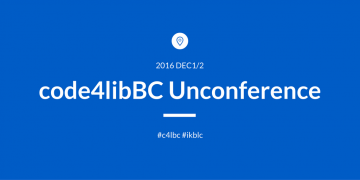 For more information including schedule, talks and sessions sign up, please see the code4libBC wiki page.